Enter your name and email address to get notified when we open the registration again. with putting ALL the pieces together in your network marketing business? trying to hit that next rank? But the Breakthrough just hasn’t happened for you YET. or training that you’re thinking of buying for a moment…. side by side, to relieve your confusion and overwhelmed, and let us help you build a system that generates you prospects, customers, and teammates immediately! These are bold statements, but we’re coming out to share everything we know to help you totally crush it in your business this year. This is one of the best trainings I have been too! So much value! 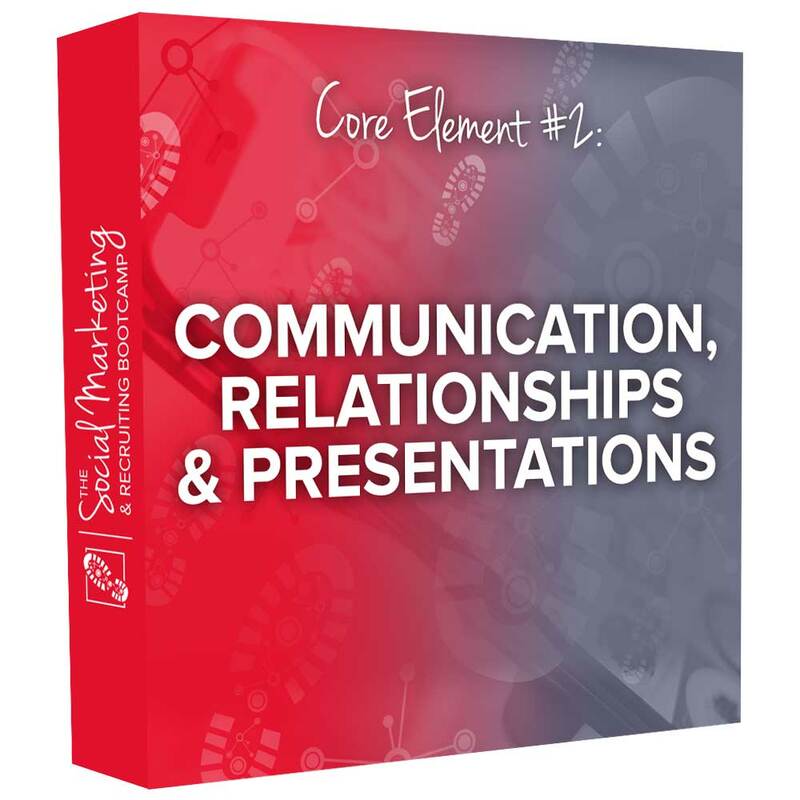 Most trainings just scratch the surface and leave you wanting more, but you really pulled back the curtains and provide some real value that every Network Marketer can leverage. I have already got two new customers since day 1….I can only imagine what the next 60-90 days has in store for my business!! This training was epic! I love how we learned to message people who are live. I did just that and within minutes sold an item to a new prospect I’ve never spoken about my business before! This was the fastest sale I’ve ever had in my entire business career! Thank you so so much! Going to be implementing this strategy from now on! I’ve been in network marketing since 1980 and this is the most powerful training I have ever experienced! A WEALTH of practical wisdom. [We]’ve gotten more engagement and Follow Up to do in the last 8 hours than the last 8 years! You 3 have rocked it! Nadya is a public figure, entrepreneur, speaker, branding strategist, online marketing coach, and a lady boss who is passionate about life and people. Her mission is to inspire, empower, and coach others about how to discover their gift and share their message with the world! She does all of that while at the same time being a wife to John and a mama to their beautiful children, Dylan and Kristina! Today, together with John, Nadya owns, operates and leads multiple million-dollar businesses online. She’s a 7-figure earner, reaching over 100,000 people on Social Media and managing to have all the time freedom that she wants! 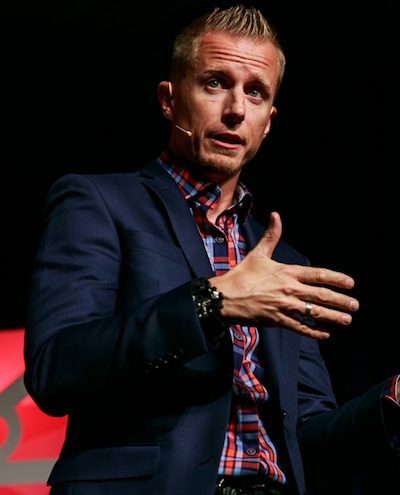 John is a public figure, entrepreneur, network marketing and social media expert, speaker, high-performance coach, online trainer, connector and a master recruiter! His tireless work ethic and professionalism have earned him a dream lifestyle. got over 114,000 new customers from all over the world! All without home parties, meeting presentations and three-way calls! This allows John to work from home, attend all if his son’s baseball games and have complete financial freedom! Tanya Aliza is one of the most sought after Online Marketing Coaches in the Network Marketing space. After burning through her warm market fast in 2009 and not having any extra time to go out prospecting, she learned how to use online marketing strategies to become a Top Recruiter in her company. 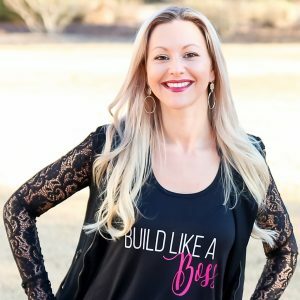 Tanya’s 2 favorite words in business are ‘Systems’ and ‘Automation’ and she’s one of the best to teach you how to implement these into your business so that you can build a thriving team that supports the lifestyle of your dreams. When Tanya isn’t traveling (one of her favorite things to do), she’s hanging on the beach with good friends in Wilmington NC. The Social Marketing Recruiting Bootcamp? 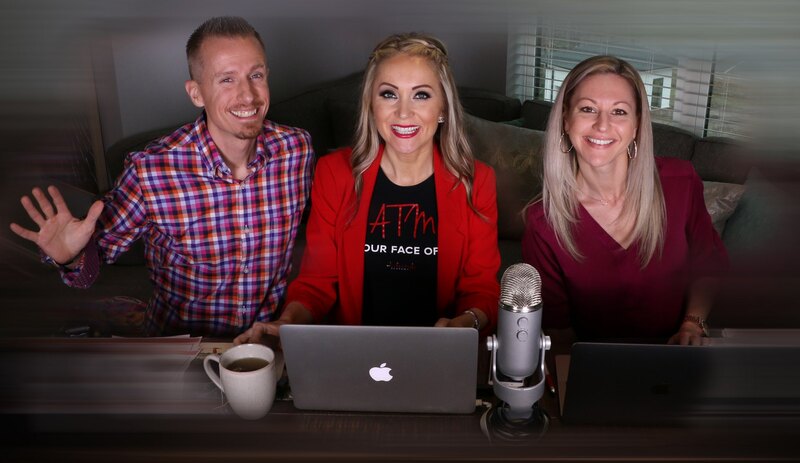 We (Nadya, John & Tanya) did a virtual training Bootcamp style event that helped hundreds of Network Marketers consistently recruit new reps into their business using PROVEN social media strategies. We’re not just teaching theory. These are the strategies we use DAILY to crush it in our businesses. 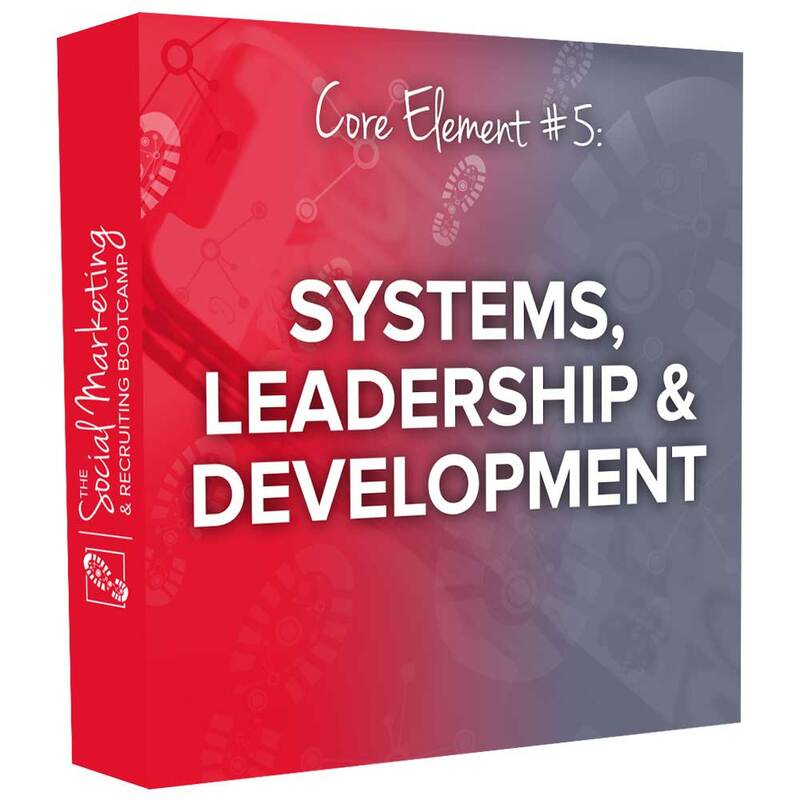 build a system that generates you prospects, customers and teammates immediately! 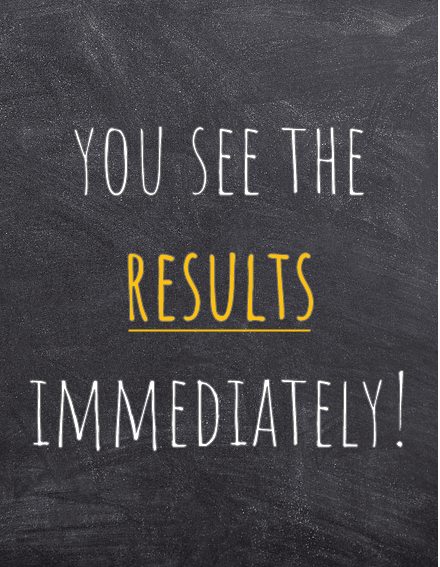 No more wasted money on courses that just sit there and collect dust….with us, RESULTS Are The Name Of The Game. …you have your machine working and generating you new customers and teammates. 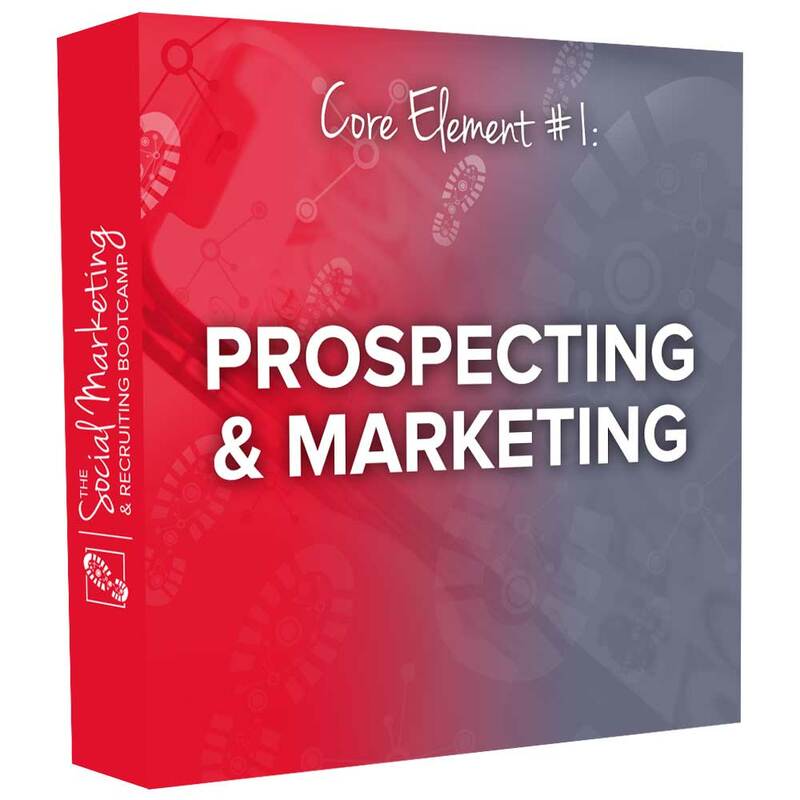 There is a difference between prospecting and marketing, but you have to know how to do both if you’re ever going to build your Dream Lifestyle. if you only know how to market you’ll have a hard time creating duplication. So you have to know how to do both. 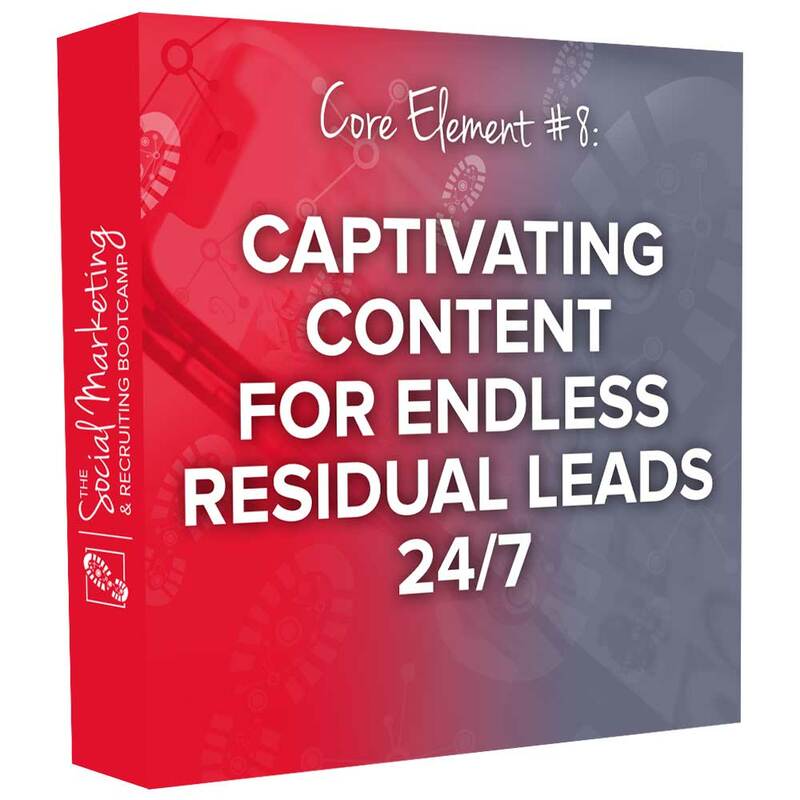 We’re going to walk you through our proven marketing strategies that will magnetically attract prospects and leads to you 24/7 (even while you sleep) AND, we’ll show you how to effectively turn those people into new customers and teammates. Then…. You’ll implement what we show you! Be a Human First and a Marketer Second. We’re going to walk you through our proven scripts and relationship building strategies so you can close more sales from the people you’re connecting with on Social Media. Not only are we going to walk you through WHAT to say, but we’ll share with you WHY you need to be connecting with people this way so you don’t turn them off or have them ignore you. After you pique their interest, we’re going to walk you through how to properly Present your business or products to them so you get them excited and eager to do business with you on the spot! If you’ve ever seen John and Nadya’s ATM strategy, this is going to rock your world! After we implement this together during the Interactive Bootcamp you’ll be amazing at how well this works and you’ll be so excited to get your whole team doing this. Have you heard of the ‘Ever Popular’ and Effective presentation process called ATM? If you haven’t this is going to allow you to take control of your time and increase your results exponentially. 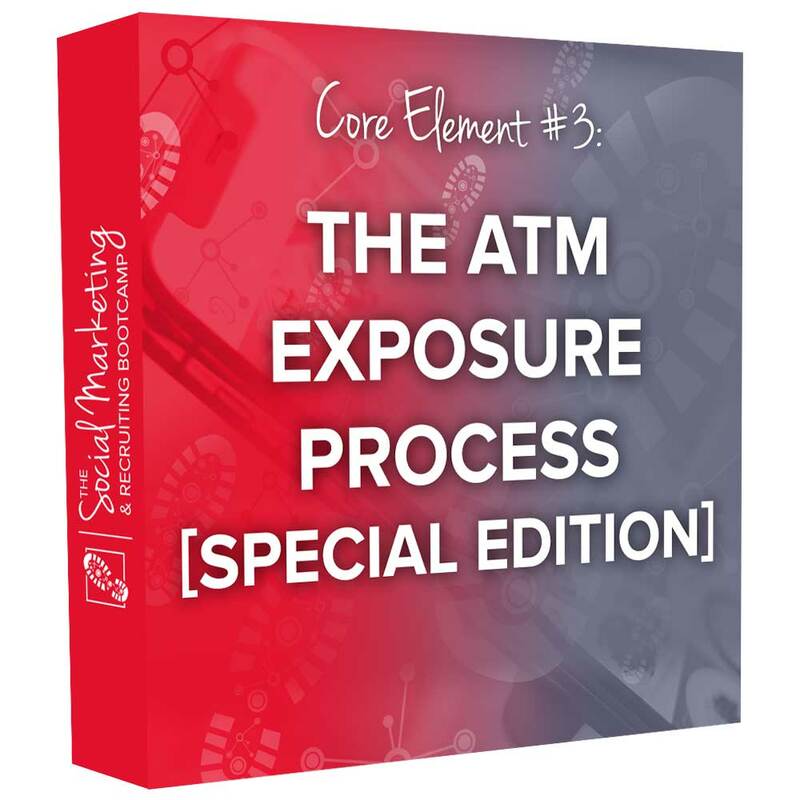 AND if you’ve heard of this process already, we adding a SPIN to this process that you’ve never heard before in this Special Edition Training. ATM stands for ADD, TAG, MESSAGE and it’s the new wave of presentation styles that’s taking our profession by storm. How did our team do almost a million dollars in sales in just ONE day? 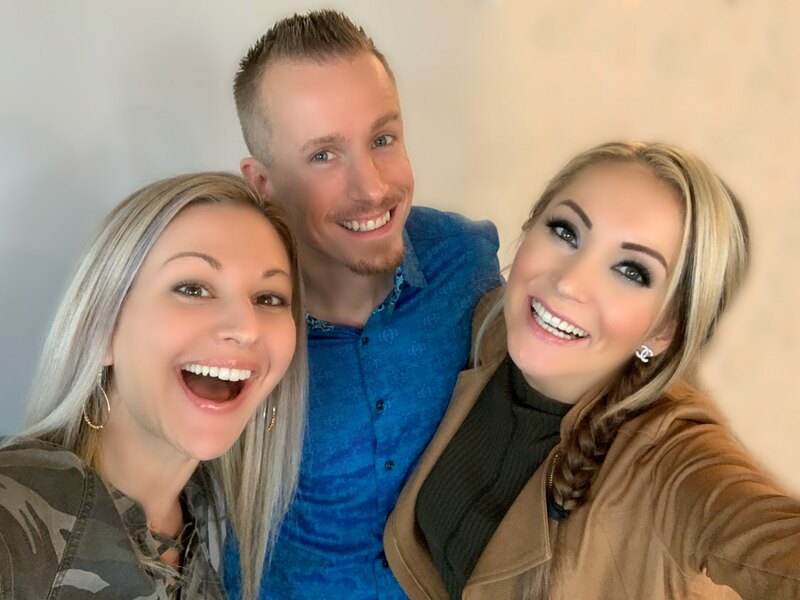 John, Nadya and Tanya are going to pull back the curtains on EXACTLY what to DO and what to SAY to get this presentation process all set up and rocking and rolling within your team. You’ll get our exact Scripts and Methods that we’ve used to enroll 10’s of thousands of customers and teammate into our team lightning fast…. Without spending hours on the phone or doing annoying 3-way calls. This is exactly how we did it. AND this is exactly what you’re going to do with us together so you can start to see the results before the weekend is even over. 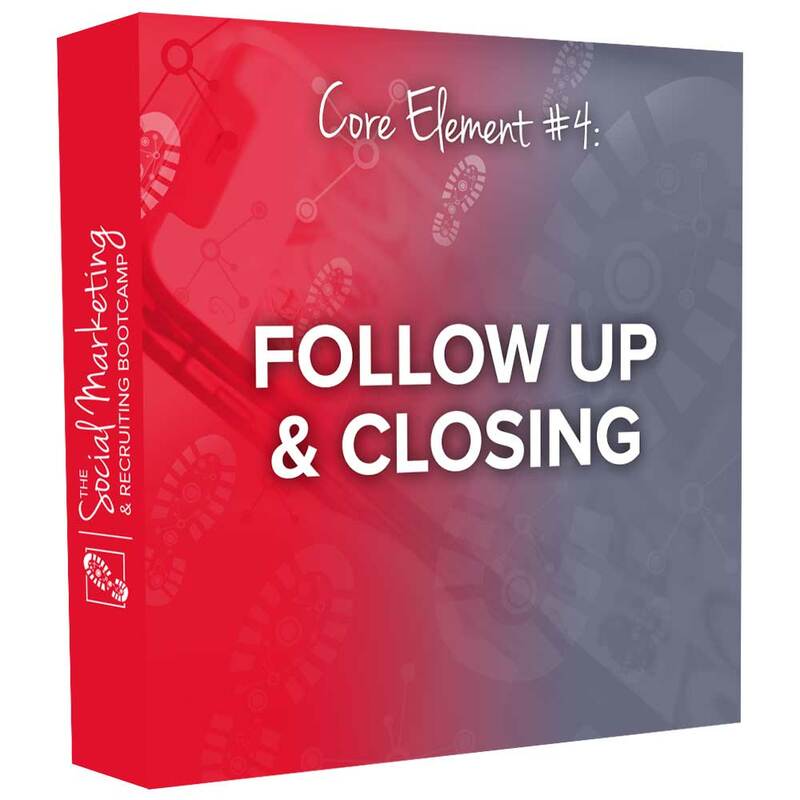 Without the fundamental skill of being able to follow up and close… your business isn’t going to go anywhere. Have you ever struggled to get someone to commit and just take action with you? Maybe you don’t know what to say to initiate the conversation with the people that like and comment on your social media posts? It might be what you’re saying…. Or NOT saying that’s causing this. During this session, we’re going to walk you through our exact followup and closing process so you can see how we’re getting about a 40%-50% closing ratio. You’re going to get our Process, Our Tools, Our Follow Up Calendar & Our Scripts. You’ll know exactly what to say to ALL your social media connections, likes, comments and messages to get your prospects excited to hear more and do business with you. And YES… we’ll be implementing this together during the Interactive Bootcamp. 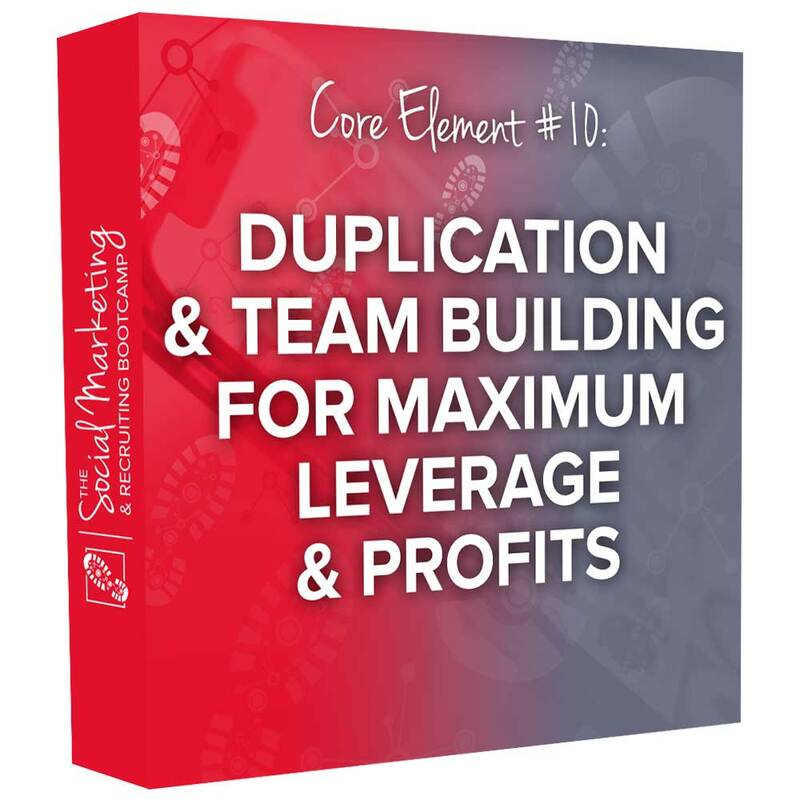 Without a system you can’t create the leverage and duplication you’re looking for…so, we’re going to pull back the curtains and show you our system so you can model and duplicate this into your own business. John, Nadya and Tanya have some of the biggest online Brands in our profession, but anyone can model our daily action steps to build a big Brand of their own too. 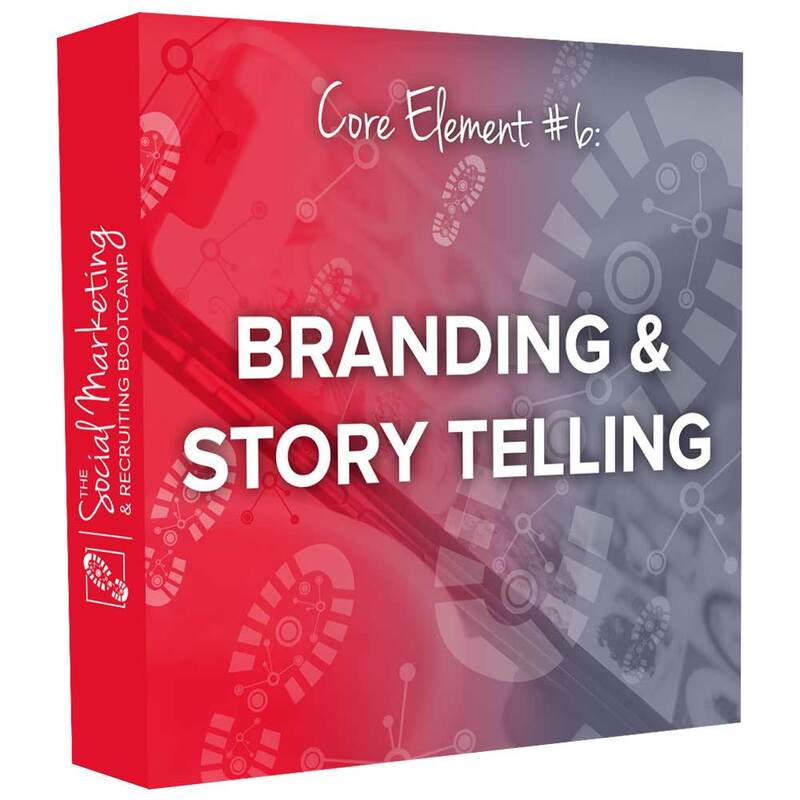 ...we’ll be building a story bank of 3rd party stories that you’ll use in your Brand and marketing. In this session, we’ll be crafting your Brand Story so you know how to share your vision with your prospects so they respect and see the BIG picture and they want to lock arms with you and run! We’re so excited to share with you how to do it. Is Social Media Marketing daunting to you right now? Well, You’re in luck because you’ll be learning from some of the BEST Social Media Marketers in the world when it comes to Network Marketing. Content is your MAGIC sauce to everything. Just think…. The minute you publish content online like a Facebook Live, a YouTube Video, an Instagram Post, a blog post etc. it’s there FOREVER, bringing you prospects 24/7 365 days a year! BUT… if you want this to work, you have to know HOW and WHERE to publish this content. Imagine never having to go out there and ACTIVELY prospect or hunt for people again because every day you have enough people coming to you through your published content online. THIS is the power of publishing content online and building your BRAND…. AND we’re going to pull back the curtains on what we do each week to get this machine up and running for you and your business. After learning these Content strategies, you’ll implement them in our Interactive Bootcamp time so you can start seeing immediate results. 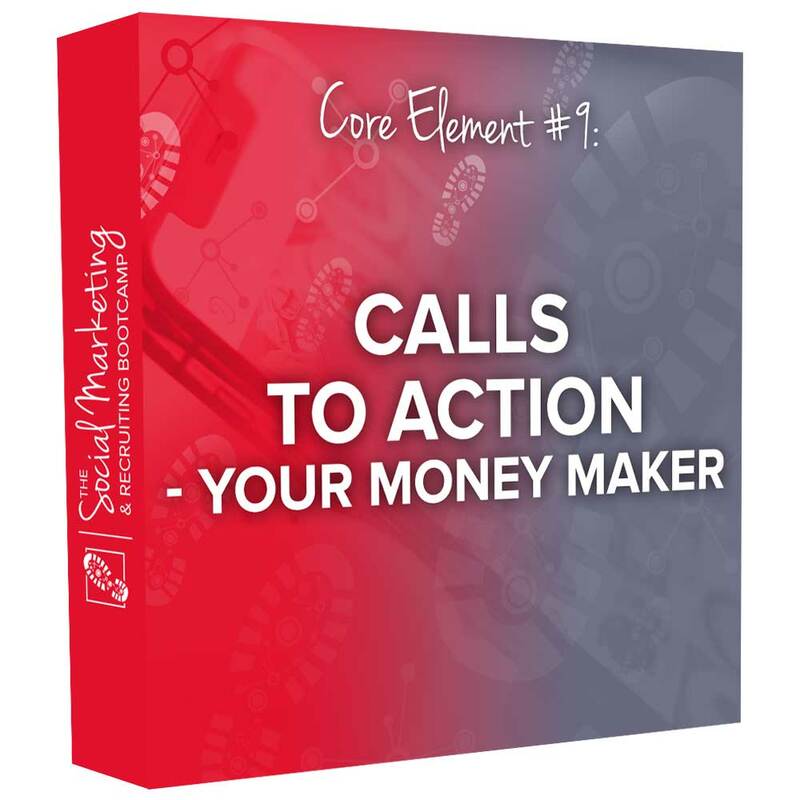 If Content is your MAGIC sauce, then a good Call To Action is the money maker! results = customers, teammates and moola! We’re going to make sure that you’re equipped with a set of action formulas to ensure that people take action when you post or talk. THIS is the beauty of Network Marketing! BUT it can also be the curse if you don’t set up your team properly. PLUS… we’ll show you exactly how to coach people into amazing Leaders. 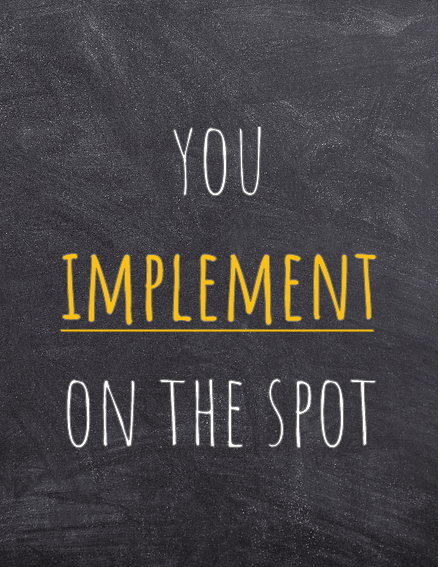 We have a specific formula for success and tools that we share at specific milestone points with our team and we’ll share exactly how these work so you can copy this over into your team with your people. Imagine cutting through all the confusion and overwhelm with new reps and getting them excited about a tangible result fast. Imagine building up leaders fast in your team so you create the leverage you signed up for in your business…. THIS is what this core element session is all about. There are tools and specific trainings that we walk our new people through that have resulted in EPIC results. Today’s bootcamp was fantastic. The three of you were just awesome. Let me say this. I’ve been in NWM since I’m 20. That’s 40 years this July. I’ve built businesses and attended a LOT of weekend conferences. For the last 9 years we’ve attended our company’s annual fest, with the out of pocket routinely running over $ 2500+ every year. Frankly, I got more out of today’s meeting than I’ve EVER gotten out of any weekend conventions. The material was clearly laid out and covered well, immediately executable. In fact, I have appointments booked just off of my Live today. I did not move from that seat from 10-6. I was even hoping for an after party! Amazing! Someone asked me for information on the opportunity from my launch video. That’s never happened before! The whole [experience] has been totally amazeballs for me…my mind has seriously been blown, but in a good way, of course. I’ve been struggling for quite a while and was close to quitting. But my vision and purpose has kept me hanging in there and I have been praying and searching for answers of how to take things to the next level level and have systems in place to help me with that. Along you guys came…and all I can say is a HUGE THANK YOU! I’m so excited about where this is gonna take me and my team!! I have never had over 140 comments and over 50 reaction hit any of my posts. This is phenomenal. Thanks Tanya, John & Nadya! Interactive Bootcamp Style Sessions = The Jet Fuel To Your Success! Our Interactive Bootcamp sessions are what makes this event unique and different than anything you’ve ever experienced before. We’re not just making you sit through another course while you take notes that you’re not going to do anything with. You’ll be IMPLEMENTING during the modules so you get tangible results in your business. Not only will this be something that you’ll have completed yourself, you’ll have the skills to teach back in your team for years to come. John, Nadya and Tanya are some of the most successful Social Media experts in the Network Marketing space today. Not only do they personally implement everything they teach themselves, but they also have lifestyle and leverage that most top income earners want. So get ready to work WITH us beside you! 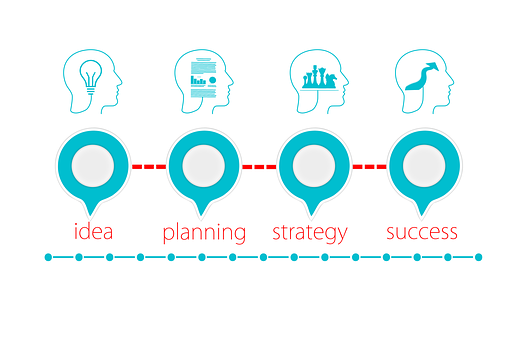 32 years in our profession, and I have never heard such a clear, step by step, duplicatable strategy for making connections, opening real conversations, transitioning to offering products or biz, and using FB group properly to create social proof in such a smart honest way! With BRILLIANT documents to refer to!! The minute I heard you talk about ATM a few weeks ago, I began implementing in our private FB product group and totally kicked up our personal & team customer enrollments & activity! BOOM!! Got some real gems today on adding corporate & specific LIVE & zoom recordings to the Announcement section to create an even better customer experience!! Now laying out the plan to implement the same in our business ATM group!! THANK YOU! My VISION is even more CLEAR on key strategies to be implementing to sky rocket my biz. I have 3 calls booked for tomorrow evening who are ready to start. Even though I know how a lot of this works it’s helping me fine tune the pieces and gain efficiencies in my conversations. I had over 75 conversations today and my hello post is blowing up! I want to thank EVERYONE involved with putting this bootcamp together, from the staff to Tanya Aliza, John and Nadya. What a tremendous resource and inspiration for my personal business and future growth! I am Exhausted, Excited and Exhilarated! Also, you made everything seem more E-Z (get it? all E words ha!) Thanks more than I can say. I really am grateful! We’re so excited to truly help you crush it in your business this year. Network Marketing is an amazing profession and we’ve been very blessed to have cracked the code on building an amazing organization while having a fun and rewarding lifestyle…. 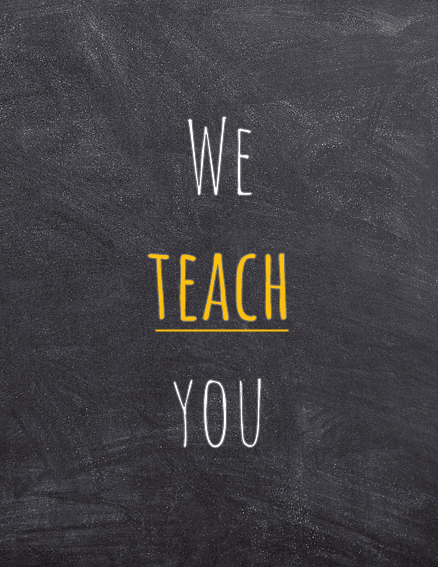 We’re so honored to share everything we know with you, and you help you implement it. Thanks again and we’re SO excited to see you inside the course! P.S. 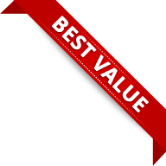 We almost forgot, right now we have our special ‘promo price’ on this page. We’re really excited to welcome you and see you build a Network Marketing Empire. So make sure you take advantage of the special promo price will it’s still available. P.P.S. We know that you have greatness inside of you and the world needs your goodness. We’re here to help you expand your mind to greater heights and to build a business machine that creates the lifestyle of your dreams like we’ve been able to do. It’s up to you to decide if you’re worth it…. We believe you are! 1. I’m in ____fill in the blank company , will this work for me? Here’s the good news, this course is for Network Marketers in any company. From Direct Sales companies to Network Marketing, the beauty of The Social Marketing Live Bootcamp course is that our strategies work for any company, product or service. 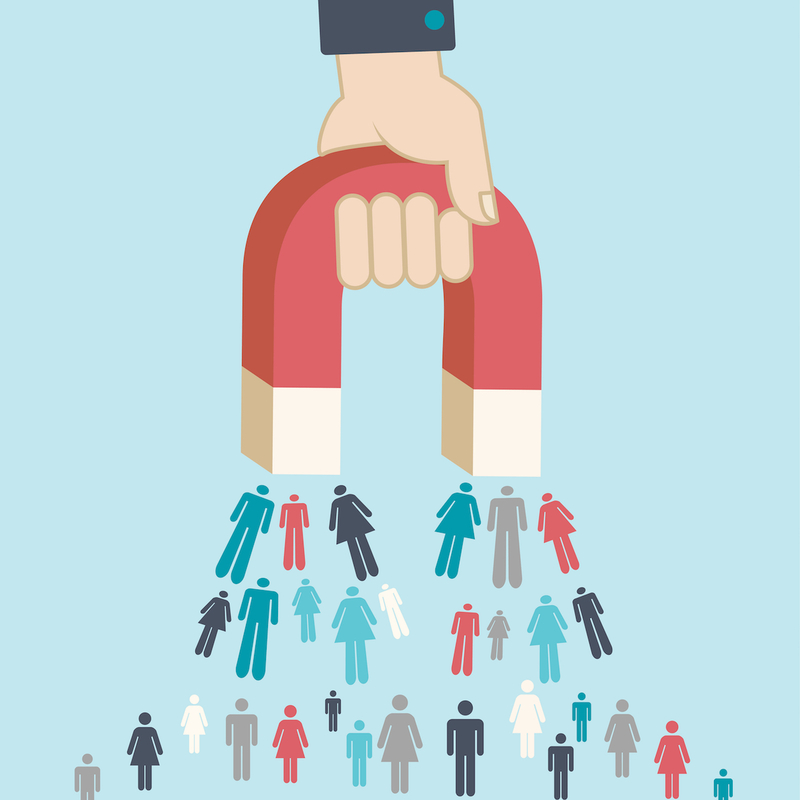 Social Media is where you want to be to attract prospects, no matter what company you are in! 2. Right now life is extremely busy. I’m worried I won’t have time. How long do I have access to the course? Don’t worry! This whole course is entirely go-at-your-own-pace! Why? Because we want you to take your time, to implement as you learn, to listen and re-listen as many times as you need! You can take five days or five months! Everyone’s journey through The Social Marketing Live Bootcamp course will look a little different and that’s the beauty of it. 3. Who Will This Course Be Best Suited For? The Social Marketing Recruiting Bootcamp is suited for anyone that wants to learn how to maximize and leverage their Social Media Marketing, build their Brand, acquire new customers, recruit new business partners and build a strong sales team. 4. My time is limited, how much time will I need to set aside each week for the content? Since this is a go-at-your-own-pace course, it will differ for everyone. We’ve had students complete it two days. We recommend you listen to the modules once or twice and then implement. You can pause during your busy weeks, take the modules on the go and revisit any of the modules when you’re feeling stuck. 5. Do I need to have a Facebook Business Page to implement the course? No, we don’t train on using a Facebook Business Page inside the course. If you don’t have a Facebook Business Page you will still get to implement everything we teach in the course and get amazing results. I have reached out to about 81 people so far, between waving or starting conversations. I did about 5 follow ups with previous people I’ve connected with before that were interested. I was able to ask 15 people to take a look at my business, 7 said they would and I added to my group, 1 said they weren’t interested and I’m still waiting to hear from the other 6. So this system works if you work it. Being consistent is key. Thanks for putting this together. I know it was a lot of hard work. We really appreciate it, getting so much value from it. You all rock!!! I have one new person joining the team today, 1 new person getting her products today, and 2 messages from my frontline’s customers wanting to do the business – all from yesterday…and I haven’t even had time to actually have conversations really!! @2019. SocialMarketingLive.com All rights reserved.